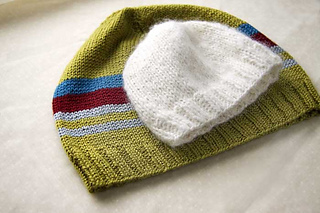 A hat is an ideal knitting project. 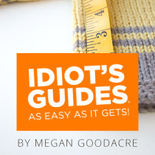 It’s small, uses little yarn, and doesn’t need to be tailored to fit. A knit hat is practical, too, keeping heads warm and covering up bad-hair days. 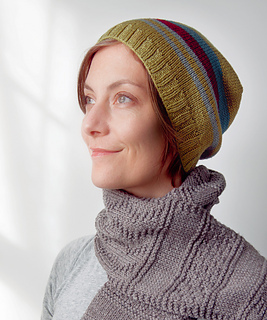 From a knitting point of view, it’s a stashbuster, meaning it uses up leftover yarn. 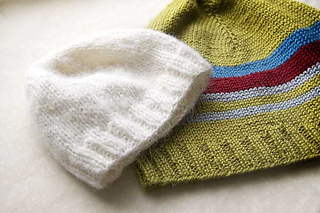 Hats can be knit in any size and with almost any type of yarn; in this guide you’ll learn a basic recipe that will work for any size hat and a range of yarns and gauges.